For the forth summer in a row, the Fauquier wrestling team including middle-schoolers and coaching staff traveled to Penn State University for an intensive wrestling team camp. Attending a camp on the campus of the 3x National Wrestling Champion Nittany Lions and spend the week training under Cael Sanderson the Head Wrestling Coach of PSU-you got to believe you will be polished. Challenging and difficult as expected team Fauquier rolled into State campus with a vision of learning and improving on their skill set. But in addition to learning the Falcons under Coach Doug Fisher were at a camp that had built in time where the 20 plus high school teams from around the country wrestled and competed against each other. Below is how team Fauquier end up. Daniel Ariola had most pins with 6, followed by Tingen with 5 and Raines with 4. Coach Fisher must be happy with what this extremely high level intensive camp has to offer. Implement a hybrid of PSU system into the Fauquier wrestling room seems to be the direction that Fauquier has taken over the past few years. 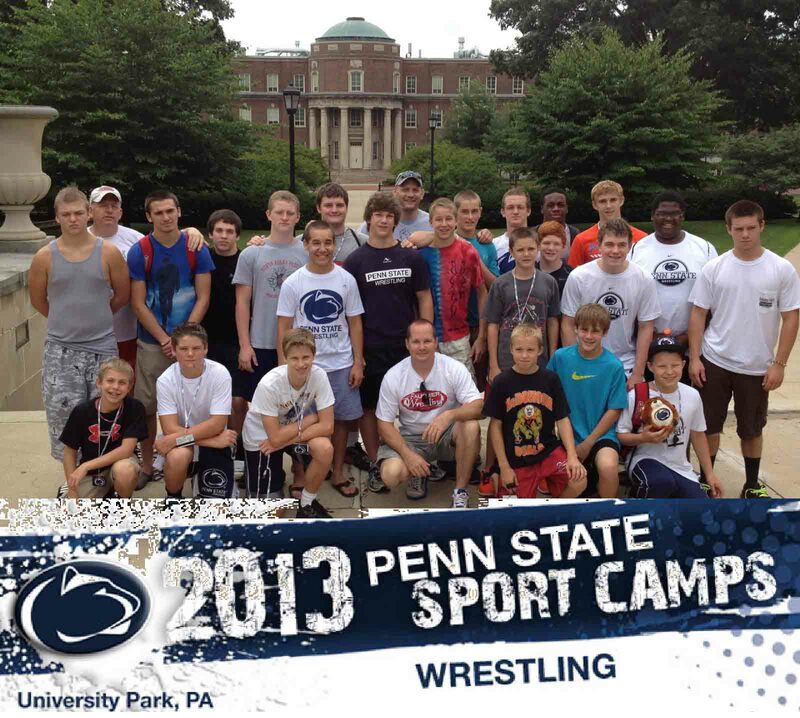 As the team turns the page on this 2013 PSU summer camp, expect to see team Fauquier ready to hit the mat this summer and fall leading up to next season. Any thoughts on how the team progressed through this PSU camp and or some of the highlights from the camp? Fisher: "It was somewhat of a war of attrition. It is a grueling 4 days that includes match after match after workout after match after technique after match, and that’s just the first half day. Many guys got banged up, but the guys that have been wrestling, competing, and working out consistently through the spring came out of camp with only a few bumps and some soreness. The others were generally banged up a little worse. I saw some guys improve in the short time we were there. Daniel looked really good and was able to pick up and immediately apply some of the technique that we saw. Andrew continues to expand his offense. Matt was really enjoying the competition, and when he is having fun, he is unstoppable. Trevor is very similar in that respect, and he had a great finish in the take down tournament at the end of camp. Garrett continues to improve every day he is wrestling. Kyle Roche was in battle after battle, and looked strong and consistent. Justin got off to a slow start, but knocked off the rust and finished strong. Bryan Thomas took some lumps being both young and relatively green, but also finished strong in the end. Caleb did great in the beginning of camp, but after getting banged up, struggled some. Henry, Clifford, , Vito were banged up early, and were unfortunately not able to compete much." Should we expect for you to bring in and implement some of the PSU technique into the Falcon wrestling room? Fisher: "Absolutely. We go there because they are the best team in the nation. They have so many guys at the highest level. This year the instruction was primarily done by the coaches and the resident athletes (post college guys that are either on or aspiring to be on the US World or Olympic teams). I saw more than a few things that I had not seen before." Fisher: "The guys always “enjoy” getting quizzed about their personal lives when I have them captive in a vehicle. Also apparently, on the one match that I missed, against Annandale, they were getting pretty worked up according to Coach Raines." Fisher: "We will be switching over from wrestling room to weight room. We are going to be doing a bunch of team lifts, farm workouts, and crossfit workouts for the next 6 weeks. 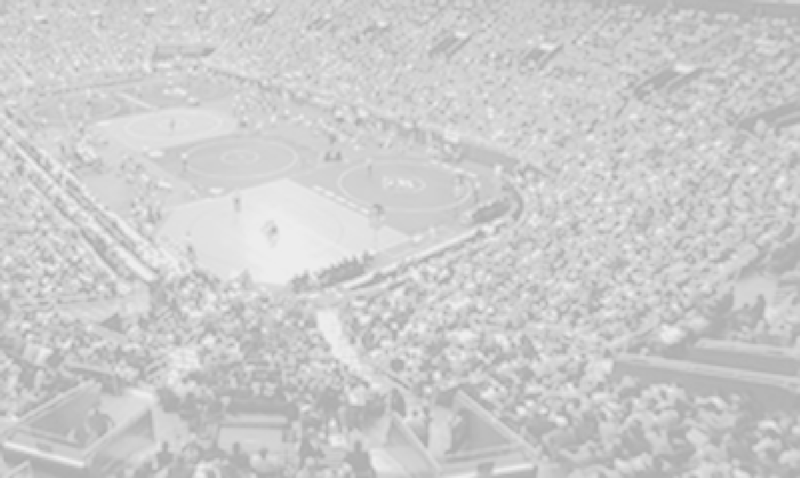 We will get back in the wrestling room when school starts, and begin to prepare for super32 qualifier at skyline and of course Super32 in North Carolina."